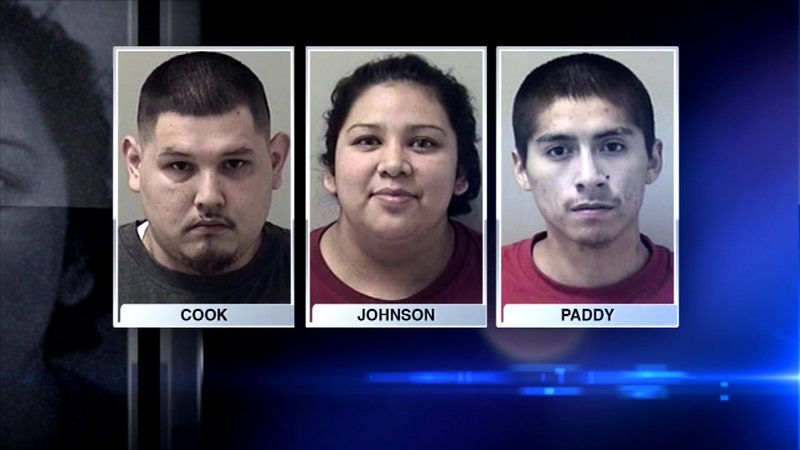 Officers seize $80K in heroin during traffic stop in Kane Co.
A traffic stop lead Kane County sheriff's police to seize $80,000 worth of heroin and arrest three people. Officers stopped a car traveling westbound on I-90 near Route 47 on Wednesday afternoon and a police K-9 detected drugs. Officers say they found heroin, two handguns and $6,000 in cash. The suspects are all from Minnesota. They face several charges including unlawful possession of a controlled substance.